Like most friendlies, the result of this game should be taken with a grain of salt. With two teams so close in talent (and closely ranked, for what that’s worth), neither team is always going to come out on top. France has had the better of the U.S. in recent years, but they’ve also never finished better than the U.S. at a major tournament. If, as is likely, these sides meet again this summer, it’s going to be a whole new ball game. What friendlies are important for is an idea of what to do and what not to do next time. 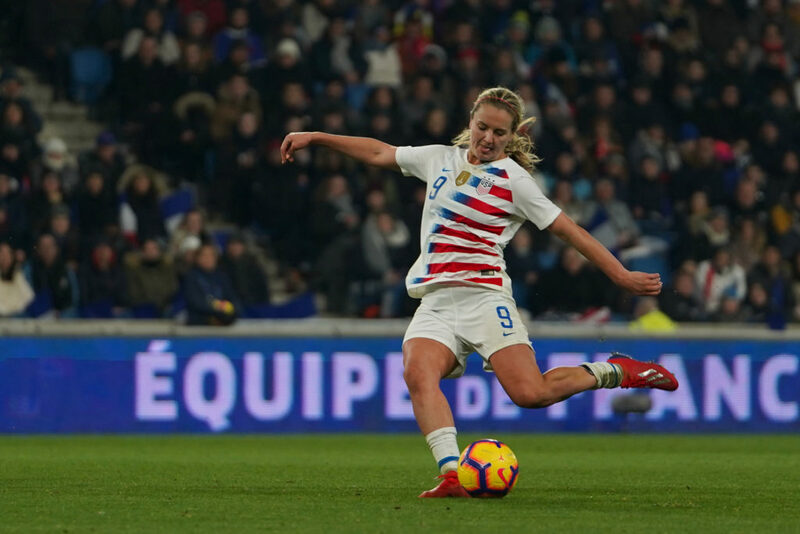 And what we should not do next time (whether I’m talking about the next game against France or the literal next game, against Spain on Tuesday), is play a midfield of Morgan Brian, Lindsey Horan, and Crystal Dunn. I’ve long been on record as saying Brian is not the same player she was in 2015. Be it injuries or just an early ceiling, she’s shown few signs of being able to control a midfield like she did in Canada. Her most memorable contribution to this game was missing her challenge and falling down in the box immediately before Kadidiatou Diani scored the opener. The entire article is accessible only to members of The Equalizer Extra. Already a member? Awesome! Please sign in below. If not, you can sign up below.